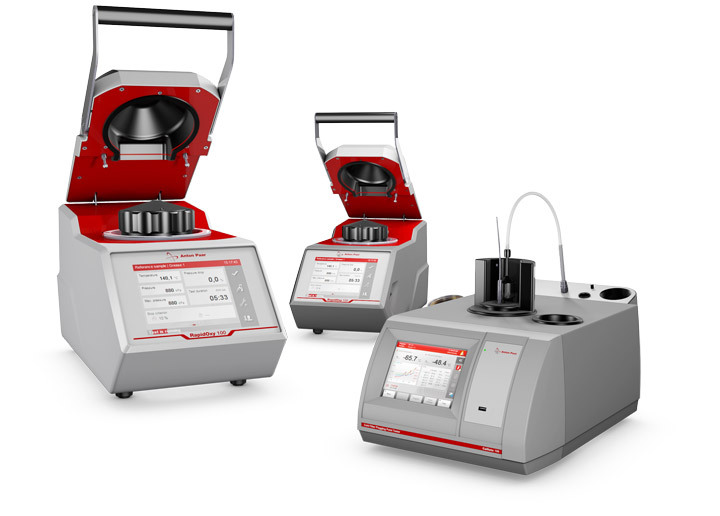 These Anton Paar testers enable you to evaluate the oxidation stability as well as the storage and thermal stability of mineral oil products or oil and fat containing cosmetics and food samples. Cold flow properties (cold filter plugging point and cloud and pour point) show the lowest temperature for a trouble-free operation of diesel fuel or heating oil. 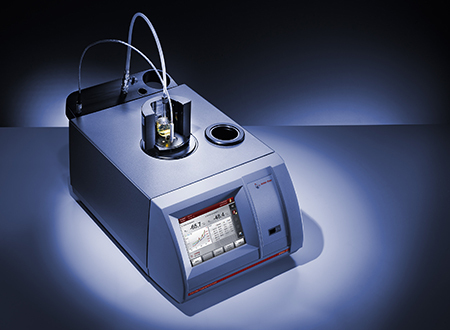 The automatic oxidation stability testers of Anton Paar provide highly reproducible and repeatable results in a minimum of time. 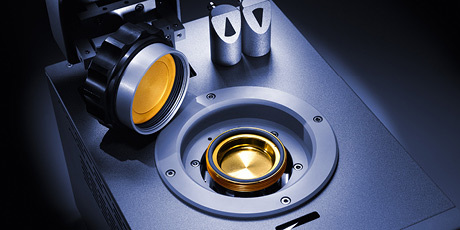 No sample preparation is required for your liquid, solid and semi-solid samples. Moreover, the systems’ fast and easy handling allows you to maximize the sample throughput while maintaining maximum user safety. 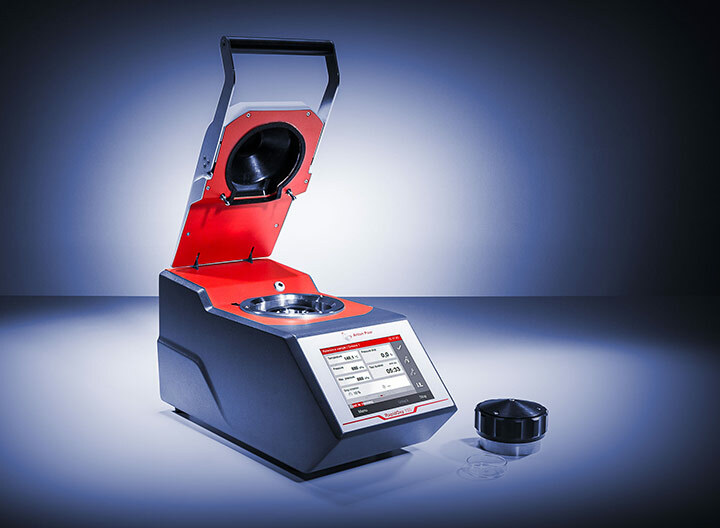 Anton Paar’s automatic oxidation stability tester is the only automatic all-in-one system in the field of oxidation stability tests of liquid fuels (gasoline, diesel, biodiesel/FAME, and blends) and fully complies with the international standards ASTM D7525, ASTM D7545, EN 16091 and IP 595. Anton Paar’s automatic oxidation tester is suitable for a wide range of samples in the food and cosmetics industry. 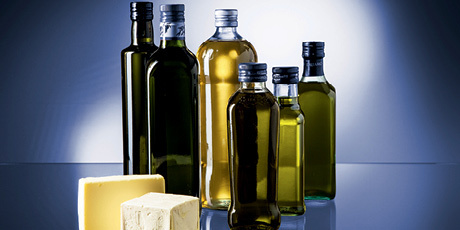 Investigate the shelf-life of products containing vegetable oil and animal fat, including edible oils as well as skin care products such as creams and lotions. 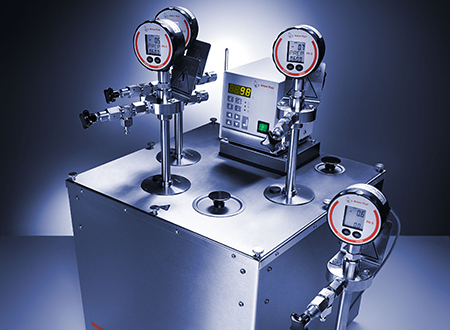 The programmable manometer combined with a traditional instrument will automatically check the leakage stability of the oxidation vessel. You can determine the induction period of gasoline in accordance with ASTM D525, ISO 7536, IS K 2287, etc. and prepare the potential residue of aviation fuels according to ASTM D873, JIS K 2276, etc. 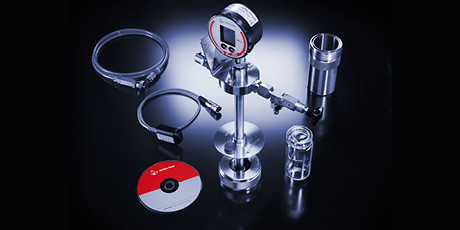 The CFPP tester from Anton Paar determines the low-temperature operability of diesel fuels and blends. 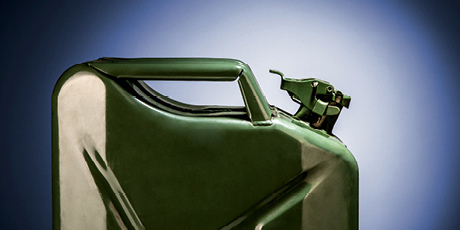 With decreasing temperatures wax crystals will begin to precipitate from the diesel sample until the amount of precipitate is sufficient to block the fuel flow through the filter. 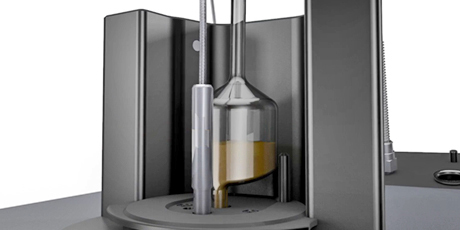 For a complete picture of your samples’ cold flow properties, you can also use the automatic CFPP tester for manual cloud and pour point measurements.